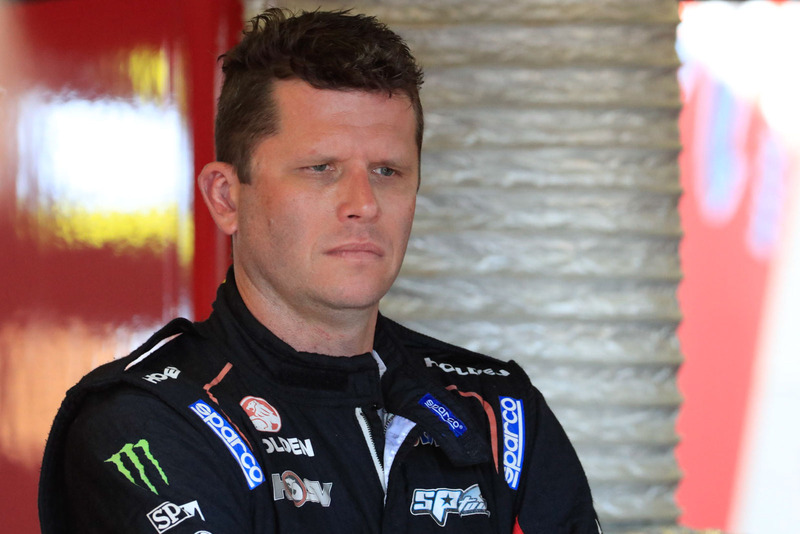 Garth Tander remains confident he has the speed and smarts to warrant a full-time drive in the Virgin Australia Supercars Championship beyond 2016 despite being cut by the Holden Racing Team. “Based on how busy my phone has been for the last week and a half I am not the only person who thinks that,” the three-time Bathurst 1000 winner and 2007 Supercars champion defiantly told supercars.com. “All the way through my career I have prided myself on taking on competition head-on and Supercars is still the pinnacle of competition in Australian motorsport and there is no reason not challenge myself going forward over the next period of my life,” he said. 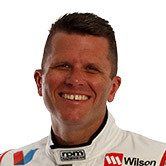 Tander, 39, who has raced in the category for 19 years, for Walkinshaw Racing for 12 years and the factory-backed Holden Racing Team for nine years, has had his place taken at the Clayton operation by young gun Scott Pye. But Pye will join a team without factory backing or the HRT name, as Holden has chosen to limit its support to Triple Eight Race Engineering from 2017. 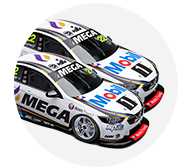 Tander’s has been most strongly linked with a return to Garry Rogers Motorsport in 2017, but there are also potential vacancies at Prodrive Racing Australia, Nissan Motorsport, Brad Jones Racing, Erebus Motorsport and Lucas Dumbrell Motorsport that are publicly acknowledged for 2017. Tander has also been linked with GT and overseas racing, but made it clear his preference is to stay in Supercars, where he has scored 54 wins, including last weekend’s Wilson Security Sandown 500 with Warren Luff. “Hopefully in the coming weeks we can make my plans for next year clearer,” Tander said. Tander admitted to being disappointed about losing his drive with HRT, but also said he wasn’t entirely surprised by the decision. He was officially informed his deal would not be renewed at midday on Thursday by team owner Ryan Walkinshaw. “Literally the first time I was back at the team after winning the Sandown 500 on Sunday I was being told by Ryan that my services were not required in 2017 and that’s disappointing and I was a little bit sad about that,” Tander said. “But the sun came up this morning and life goes on,” he said. “They feel they have to make decisions based on the back of the Holden announcement and I would expect there will be more changes made between now and the start of next year. “I have treasured every day as a Holden factory driver and I will until the end of this season; there have been a lot of good times and there have been a lot of bad times. Pye’s move to WR comes after two years racing at DJR Team Penske. His place there is being taken by Scott McLaughlin, who is moving on from GRM, thus creating the potential seat for Tander alongside James Moffat. But there are complications because Volvo announced it would be ending its factory backing of GRM in May and demanded its cars back. The team is initiating legal action against Volvo in an attempt to keep the S60s for the 2017 season. Rogers told supercars.com Tander was one of “a dozen” drivers on his potentials list for 2017.